Portland darkwave act, Vacant Stares, only count one self-titled five-track demo release so far in their brief existence, yet, the band is currently readying their first album, expected out in June 2019. 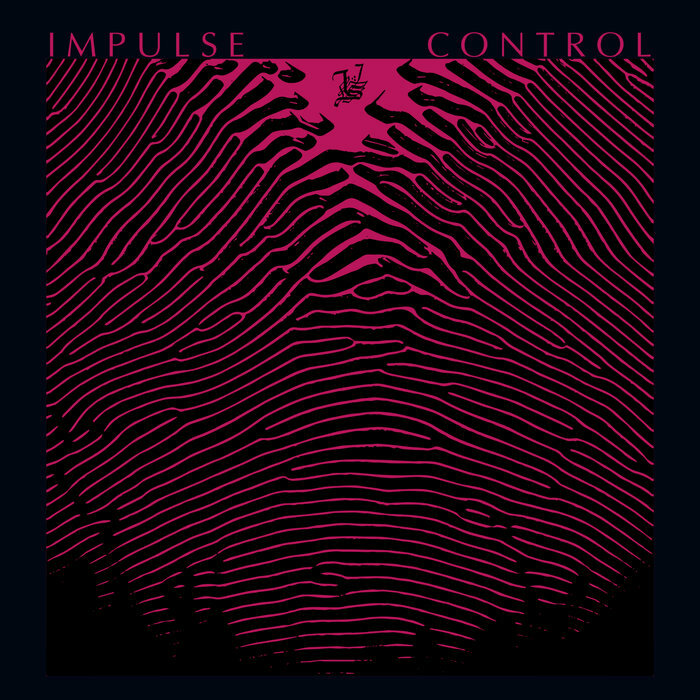 The first cut off the impending LP, Impulse Control, is an impressive, characterful mixture of darkness and coldness, tying together elements from synthpop, post punk and wistful hypnagogic pop. 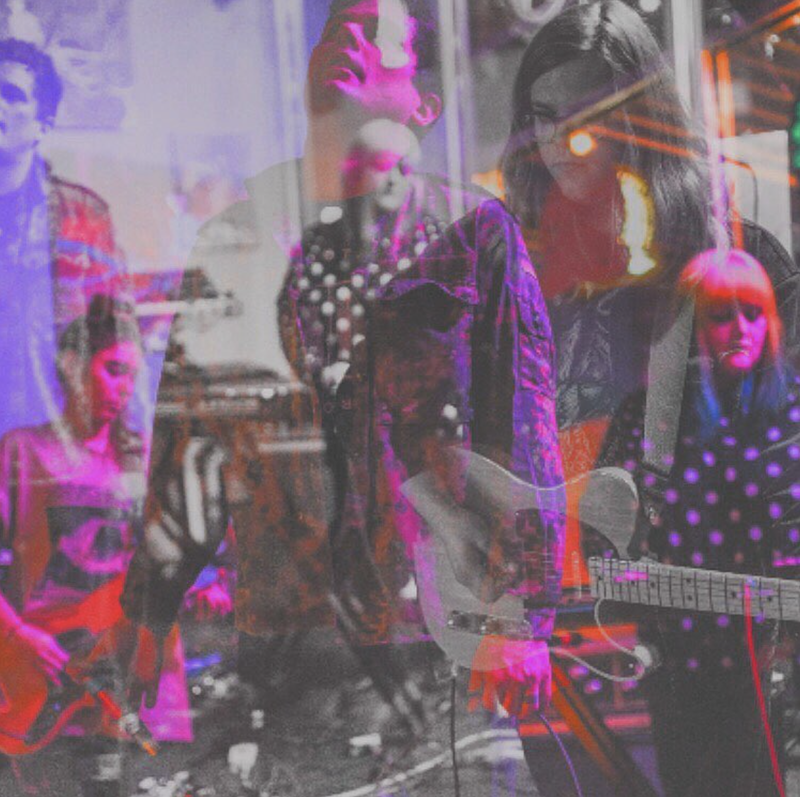 For the song's lyrics the band cite influence from the timeless writings of Sylvia Plath, while they describe it as a "song about personal failures, misplaced trust and emotional disappointment." The single finds its perfect visual match in the work of Anthony Gavis aka Neu Caligula, whose illusory, mind-altering aesthetics paired with dancer Megean McBride's choreography, comprise a ravishing piece of unconventional, multidimensional art. "Impulse Control is our attempt to enflesh a dreamstate that is dourly beautiful, inversely cloying the senses and unsettling the subconscious," say the band whose dark finesse shouldn't be overlooked.